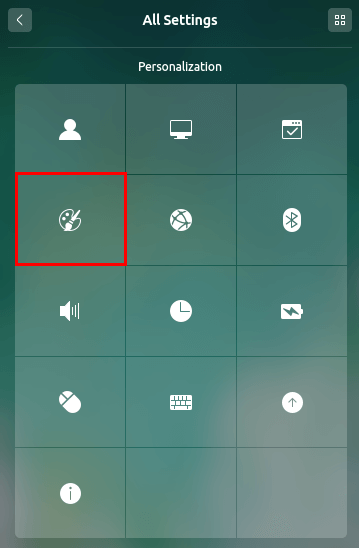 In this article, I will show you how you can get awesome Ubuntu fonts on your Deepin OS setup. 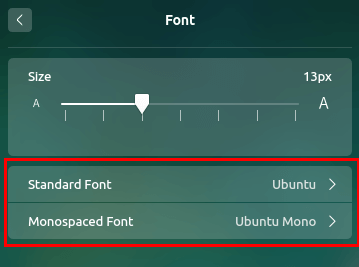 To me, Ubuntu fonts look way better than the default fonts of Deepin OS, hope you will like it too. 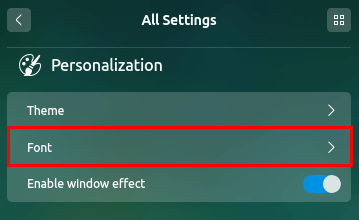 and finally, you should see Ubuntu font styles everywhere in your Deepin OS setup. I hope this will work without any issue for you, in case you face any issue don’t hesitate to post a comment here.